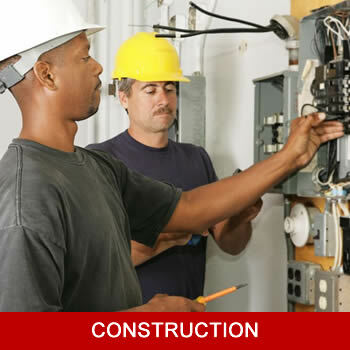 Vessel is a full service electrical contractor with the capabilities, capacity and experience needed to support your government, commercial or housing construction project. 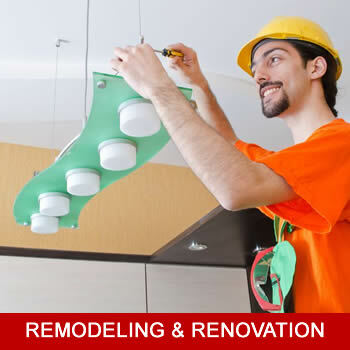 Vessel’s team of licensed electricians provide the expertise and consultation needed to ensure that your electrical work is performed professionally and according to code. 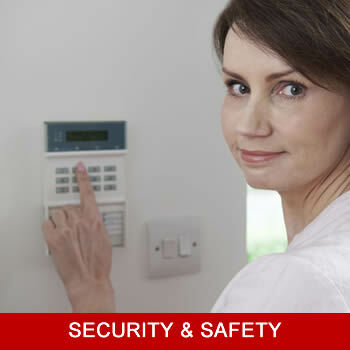 Vessel can help keep your home or business environment safe by installing the latest in security, fire alarm and surveillance systems. 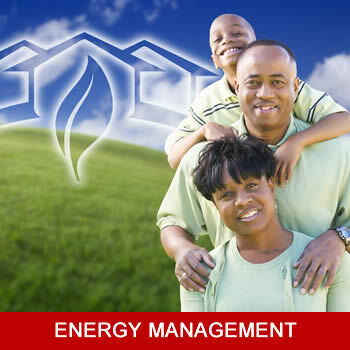 Our Energy Auditors will evaluate energy use in your home or business and identify ways that you can save money.